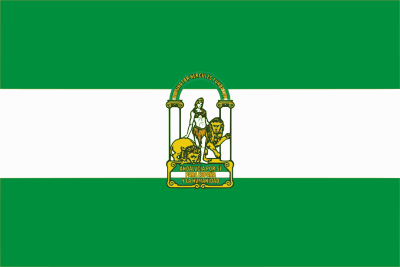 The public company for the Andalusian Tourism and Sport Administration have assigned the exhibitor to the company Massa Barzano, SA for 176.970 euros, with a discount of 24.480 euros (12%) off the contract tender budget, according to the rulebook of the contest, that has been consulted by Efe. Between January and August this year, 655.426 british travellers lodged into Andalucian hotels (+8,2%), that generated 2.907.745 overnight stays (+10,3%), interannual increases above the national average, that have been of 6.8 and 8.3 per cent, respectively. This upward trend means a recovery for this market, the first foreign tourist exporter to the Andalucian community, that had been affected by the economic crisis. The World Travel Market is the most important touristic fair in Europe, together with the International Tourism Congress (BIT) in Berlin and the International Tourism Fair (Fitur) in Madrid. During the last year, Andalucia extended its traditional promotional campaign in the London fair to three other cities, Birmingham, Liverpool and Dublin, in which it focused on the consumer actions.